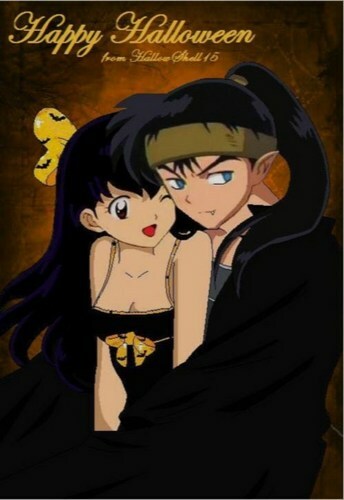 Happy halloween. . HD Wallpaper and background images in the koga and kagome club tagged: koga kagome halloween. Those 2 are my favorite couple even though they didn't end up with each other.